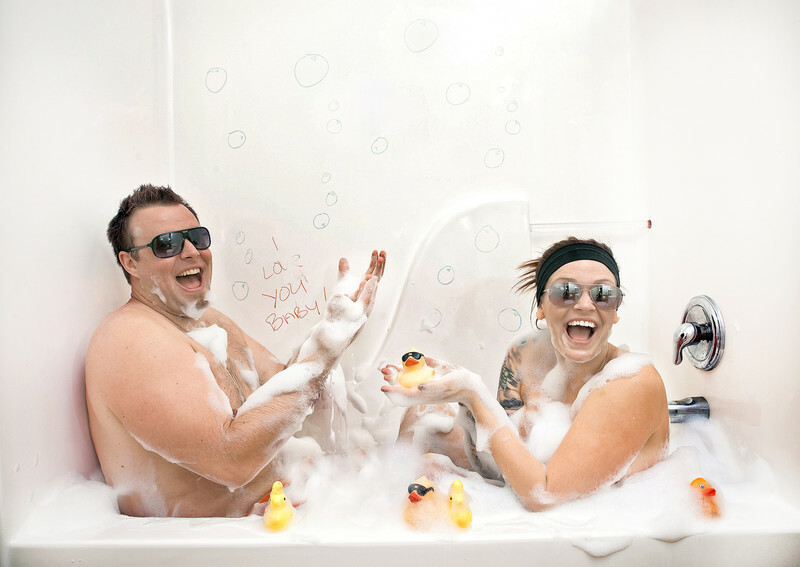 Engagement Photography gets such a bad rap in the social media world. Why? You ask. Well most of the photos you see of newly engaged couples are so cheesy. Smile at the camera and make a pretty photo for your Grandmas fridge. What brings most couples together isn't fake, its something more real than that. Laughter, common ground, favorite hobbies, music and personalities. We believe when taking photographs of a couple the shot should show the love and fun that is had on a daily basis with each other. After all isn't that what you love about this person who you soon will be marrying. Plus when it comes to the wedding day, your images can be so much more fun. When couples hire us to photograph them we love to get to know what brings their love together. We love laughter in our images. We love seeing a couple have fun. So if your looking for engagement photos before your wedding, look no further. We will bring laughter and fun throughout your day.